Lakme CC Cream is getting a lot of attention these days. Thanks to its versatility and performance. 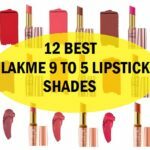 This post will talk about not just the Lakme 9 to 5 CC cream’s review but other needed details like its price, availability and most importantly, how I use it everyday. 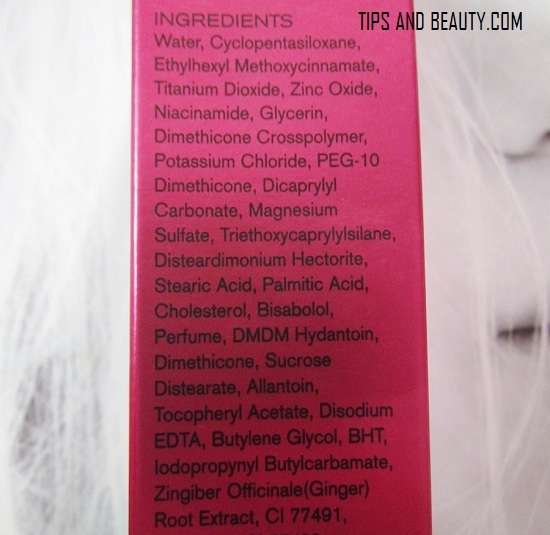 You know, these days the BB creams and the CC creams have taken the place of the old tinted moisturizers. It’s because these BB or CC creams will give 3 main benefits, which are sun protection as they have some SPF. Second is the foundation like subtle effect due to which our skin tone looks better and does not feel as if we have applied foundation. 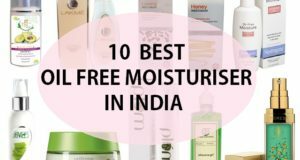 And third is the moisturization which these creams can also give. 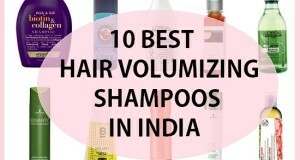 This is also one of the best Lakme 9 to 5 products. 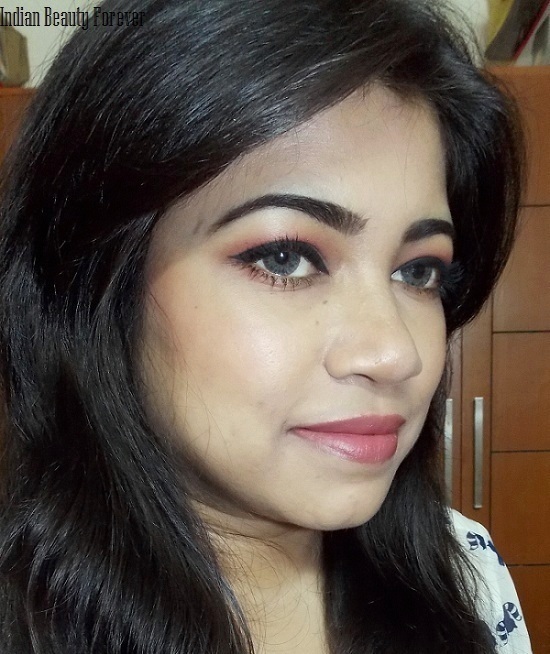 So, I used this Lakme CC cream in Beige when this was launched. You know girls, we all love to get beautiful skin. 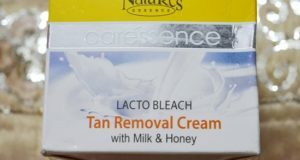 So, does this Lakme CC cream does what it claims. Let’s us check that out in my review. By the way, Lakme also launched this new Lakme Color transform CC cream that you can try. This CC cream is available in 4 shades. i.e. Ingredients: check the picture below dearies. 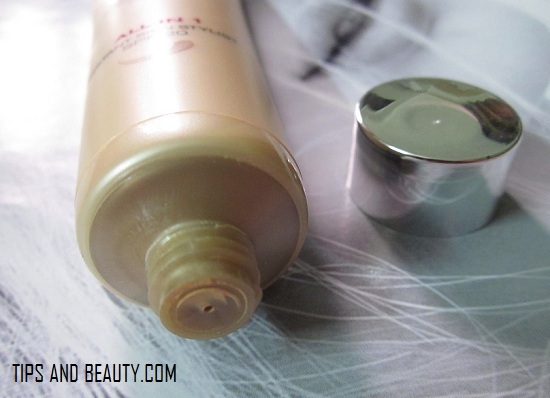 This Lakme Complexion care cream comes in a beige tube with a silver metallic cap. I like that this is slim and sleek tube so that I can carry it in my bag easily. 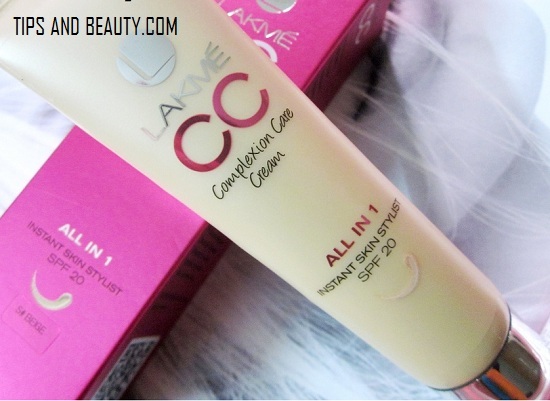 Lakme also call this CC cream as Instant skin stylist. Like this can instantly brighten up the face or make the skin look perfect so, really it does that or not. Let’s find out girls? 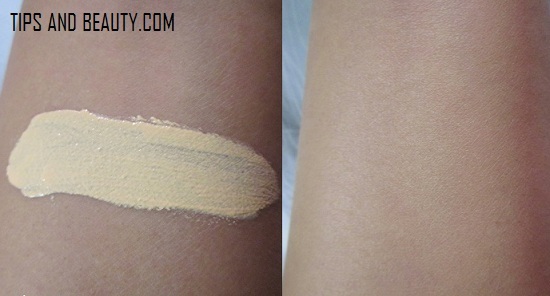 This CC cream is slightly thick and this shade beige is a color for the fair to medium skin toned girls. This cream smells nice and not too strong smelling. I will take only a pea sized amount if the CC cream else that can be too much for the skin. When I look at it, I was wondering this will not suit my complexion as this was too light for my skin complexion. So, I used it like tiny dots on the face then rubbed all of them. I also use a second method which is like taking the cream on the fingers only, not on the palm of the hands. Then rubbing the cream on the fingers, then dabbing and rubbing the fingers all on the face. Both the methods works well, so, If you have a product that is hard to blend use the second method I mentioned. So, when I saw my face, it clearly looked ashy and white on my face. But after few seconds. The cream matched my skin complexion and did not looked ashy at all. This happens with a lot of BB and CC creams as they will look just ashy first then will match the skin complexion. 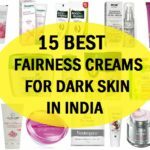 But still you have to buy the shades of this Lakme Clear Complexion CC cream as per your skin complexion. I was glad that it matched the skin complexion else an ashy product is of no use. It doesn’t felt greasy but skin was moisturized. In summers when I use this makes the T zone oily as my nose chin is already oily. so I will have to use compact to keep the skin shine free when I am out. This has SPF 20 which is good as when we skip sunscreen this at least has SPF 20. After using this CC cream, my face looked better. Like some big pores were filled and skin appeared a lot smoother. I liked that it made the face brighter and slightly fairer. 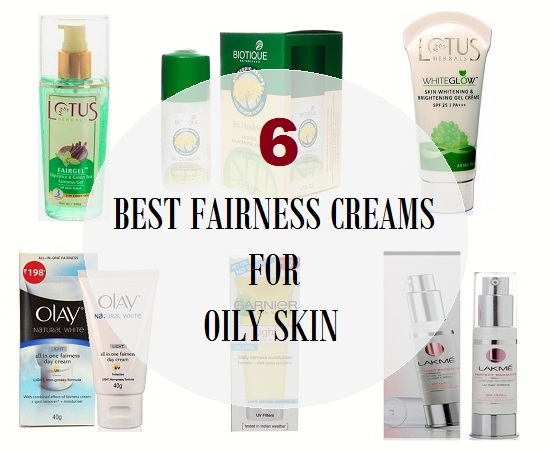 This is because when a cream even tones the skin then the face looks fairer naturally. But that is not much haann..:) just little bit effect this gives. But I liked it for daily basis I don’t want to use foundation. This is good as this give brightening effect and SPF and I don’t have to worry that I am wearing foundation daily that can be heavy for the skin. 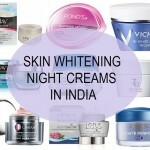 It is more like a daily use Lakme cream for girls. I think this Lakme CC cream will be liked by College students as they can use this daily and get some even toned and better looking skin. As in teenage or college years no one wants to wear foundation, I guess. 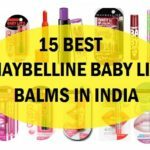 This cream is affordable and as little quantity is required, then it will last long. This has not given be pimples or acne but for very oily skin you have to be careful as certain products can block the pores. 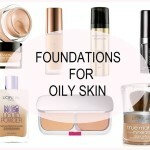 This is not for very oily skin as they can feel that the skin gets greasy. You have to use this careful and don’t take too much else the face will look ashy. This even toned the skin, brightened the skin but only subtly. So, don’t think that this will give some magical effects but yes it makes a difference that is true. 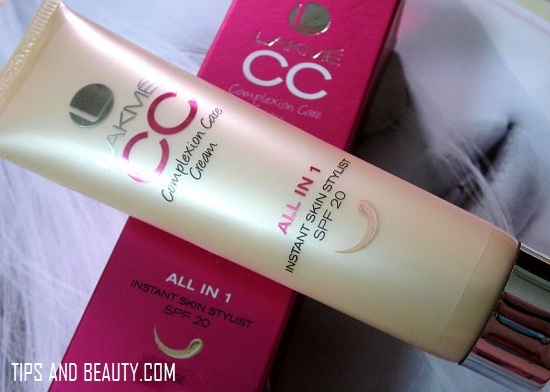 Lakme CC cream is good and affordable cream for daily use. 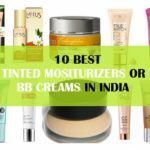 This cream even toned the skin to some extent only. 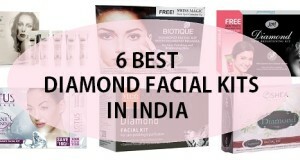 This gives sheer coverage for better looking skin. 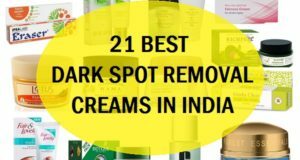 This is not that good cream for very oily skin in summers especially so try ponds BB cream or fair and lovely BB cream which isn’t that greasy.